Accord Medical Group in Tampa, Florida, is fully equipped and ready to be your primary care partner on your healthcare journey. We understand that choosing a healthcare provider for you or your loved ones is an important decision. Whether you have a simple sprain, an upper respiratory infection, or a chronic illness, you expect expert and compassionate care. 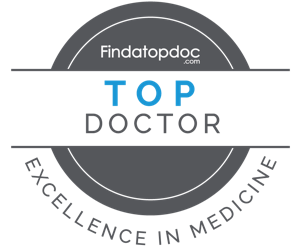 Our providers offer comprehensive on-site diagnostics and in-clinic care with a personalized touch, understanding that our patients have unique, individual needs. We strive to resolve your health concerns while educating you on maintaining health and preventing disease throughout your lifespan. Our Coumadin clinic in Tampa, FL is an anticoagulation clinic designed to help patients safely manage their anti-coagulation medications including Warfarin sodium, Coumadin, and Jantoven. 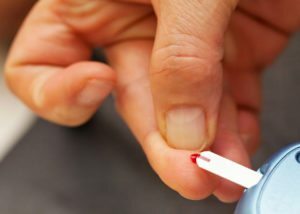 Patients on these medications must have frequent blood tests, called PT/INR, to assure the effect of the blood thinner remains in the desired range. Fewer incidences as well as fewer hospital visits have resulted from the patients that have been managed in an anticoagulation clinic. Our Coumadin clinic offers the PT/INR test via a simple finger stick rather than a venous blood draw and results are immediate. An electrocardiogram (EKG) is a non-invasive test used to detect any underlying heart conditions by measuring the electrical activity of your heart. Electrical sensing devices are placed on torso, arms and legs, allowing us to monitor characteristic patterns including: the rate and rhythm of your heart, blood flow to the heart muscle, and any abnormal activity. The test takes just five minutes and is completely painless. Accord Medical Group is authorized by the U.S. Citizenship and Immigration Services (USCIS) to provide medical examinations for immigrants applying for their green card. During the exam, you will be tested for communicable diseases and we will check your medical records to see if you need any vaccinations. After the exam, we will complete Form I-693 and seal it in an envelope for you to submit to USCIS. For more details, please visit https://www.uscis.gov/i-693. Instead of traditional photographic X-rays, Accord Medical Group offers state-of-the-art digital X-ray imaging. 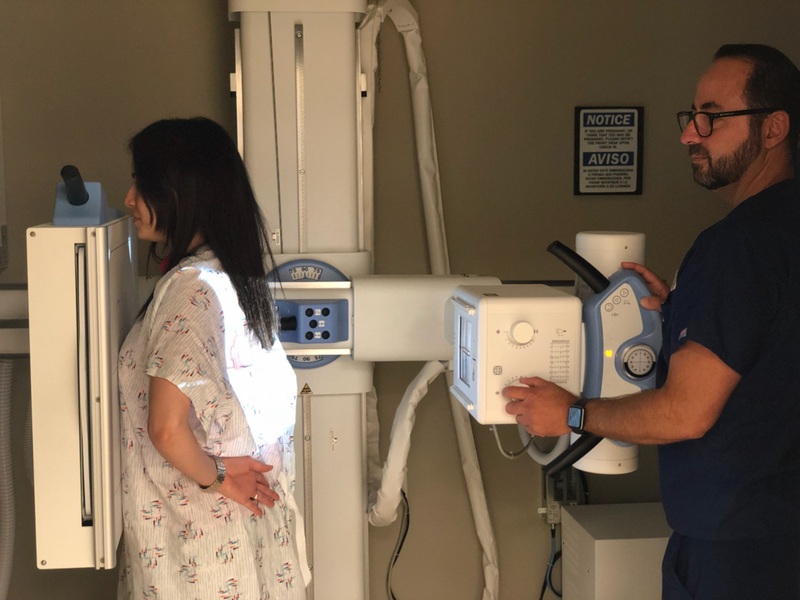 By offering X-rays in our clinic, our physicians receive immediate digital images and radiologist results to evaluate your condition as quickly as possible. That means you won’t have to be transferred from our clinic to a radiology center or the emergency room for an X-ray. We value our patients' time, and want to help you avoid any unnecessary delays and save you the hassle of having to schedule a separate appointment. When choosing Accord Medical Group as your primary care provider, you will also save the time required to process authorizations if an X-ray performed reveals you require specialized care. This is a common in-clinic test to assess your lung capacity, notably the amount and/or speed of air that you can inhale and exhale. It is used to diagnose asthma, chronic obstructive pulmonary disease (COPD) and other conditions that may affect your breathing. At Accord Medical Group in Tampa, Florida, we provide on-site testing for a variety of sexually transmitted diseases that is quick, private and discreet.